There are cases where entrances do not have available mounting space for a wall switch and access controls. 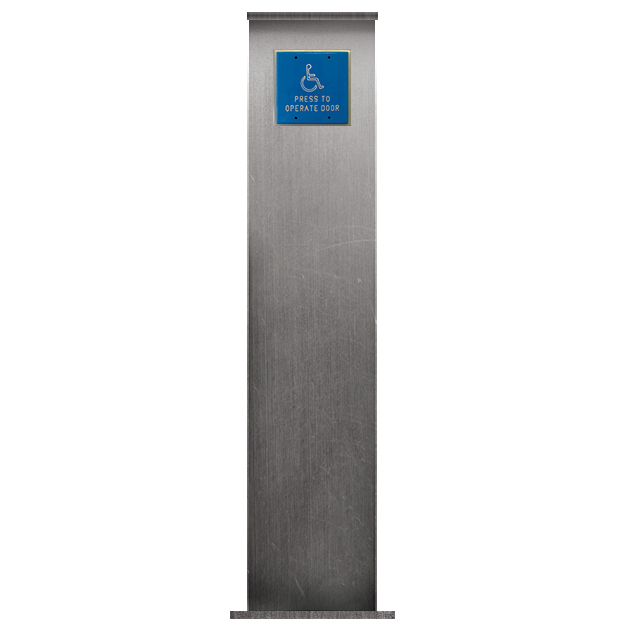 Using a bollard post is a practical solution for these special cases. A full list of customizable options are available, see below. 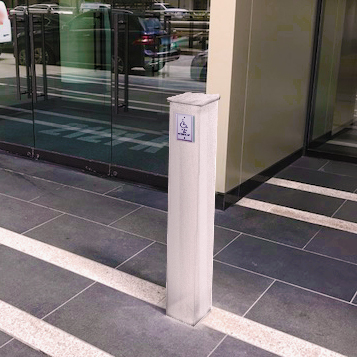 Call us right now and ask about how you can get your bollard post.